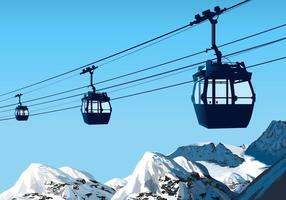 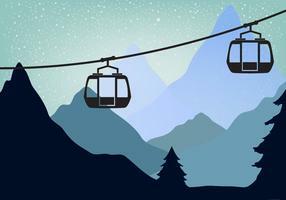 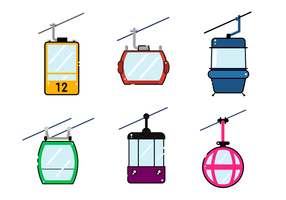 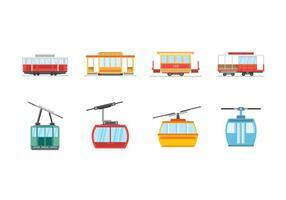 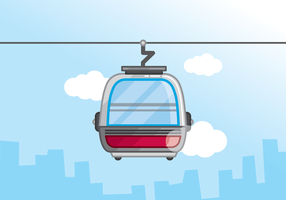 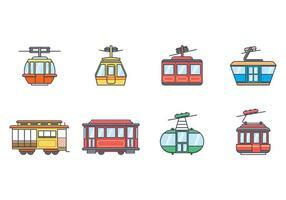 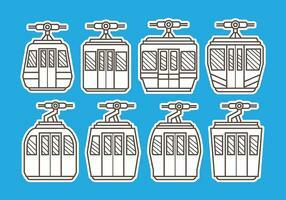 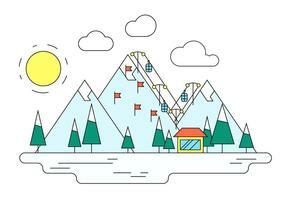 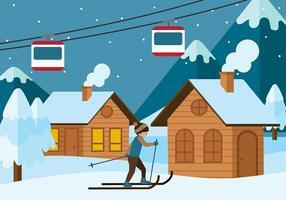 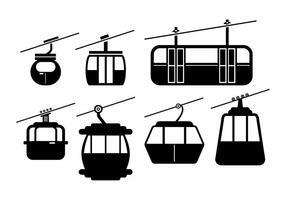 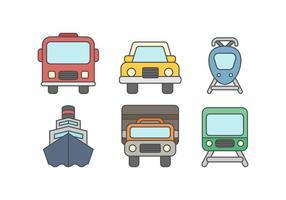 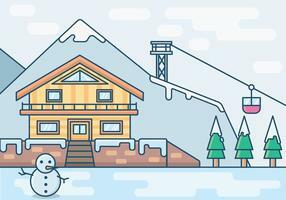 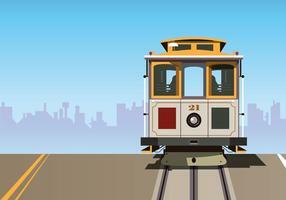 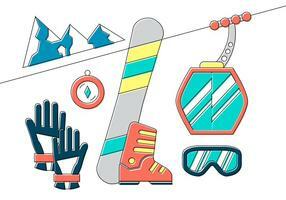 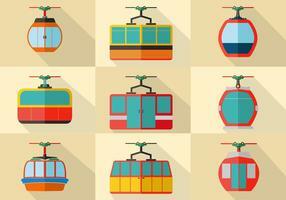 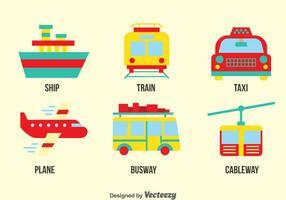 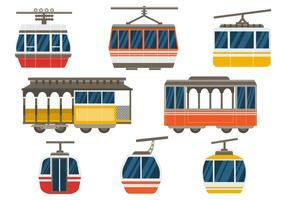 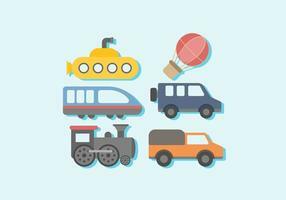 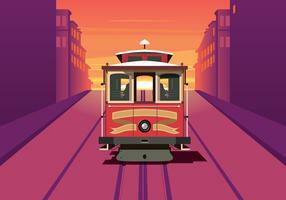 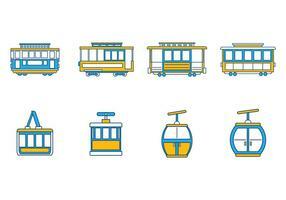 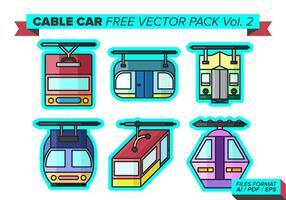 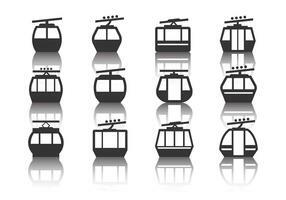 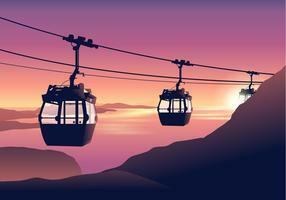 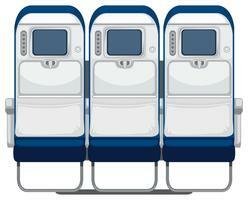 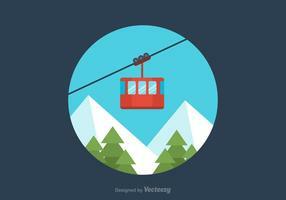 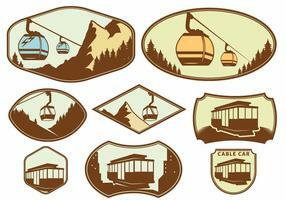 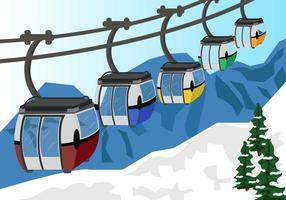 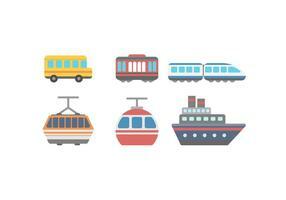 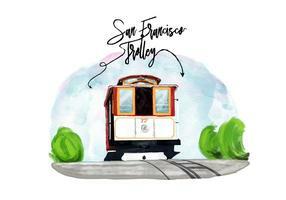 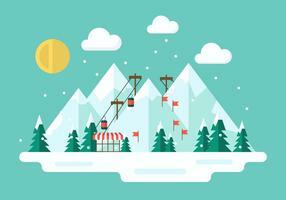 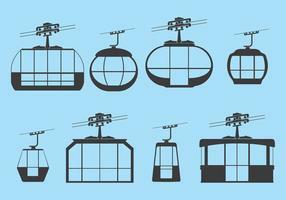 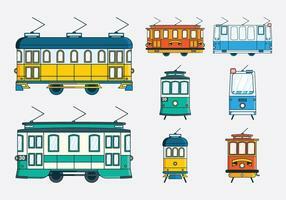 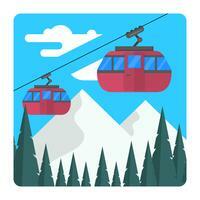 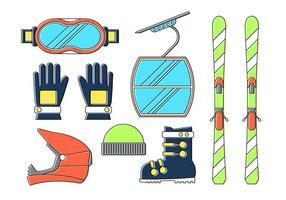 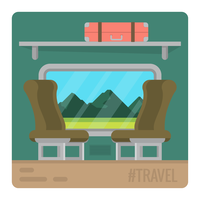 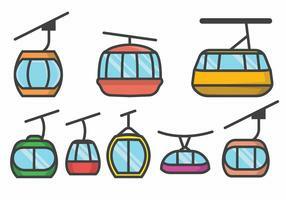 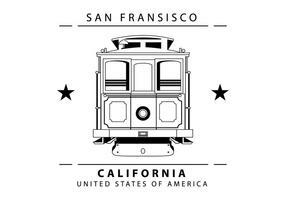 Cable car Icons. 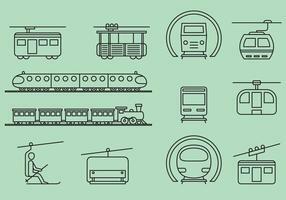 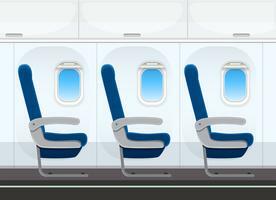 Contains 8 icon on sets. 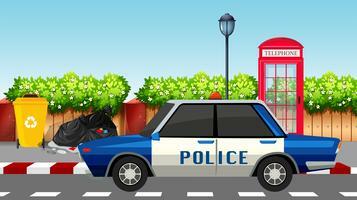 isolated artwork object on EPS10 graphic format. 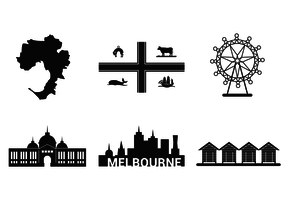 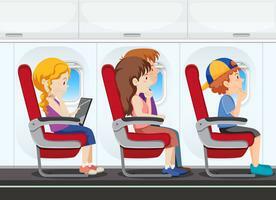 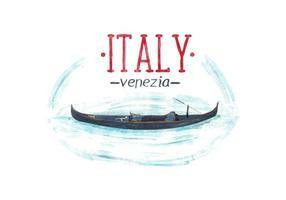 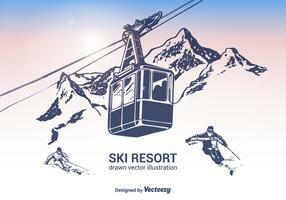 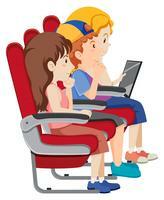 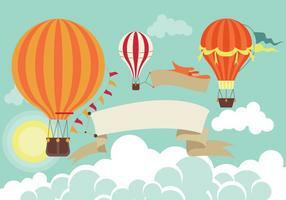 Can be used in any graphic element online or offline.